The concept of the honest merchant has a long tradition in business ethics. In the Hanseatic League and in medieval Italy, the ideal of the honest businessman was taught since the late Middle Ages. It originated during a time when travelling merchants were often regarded with a sceptical eye. The honest merchants of their time however held clear principles in their business and took responsibility for their community. In later times, the religious notions of the concept lost their pivotal place to reason and morality. 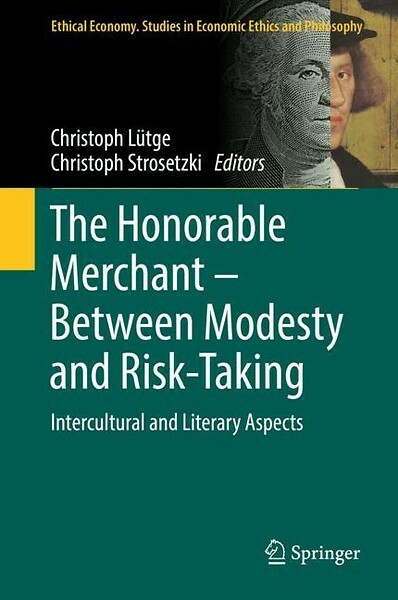 This book goes beyond the tradition of discussing business ethics in association with concepts from the Hanseatic League and medieval Italy, and puts the central concept of business ethics in a much greater perspective. Christoph Luetge holds the Peter Löscher Chair of Business Ethics at Technische Universität München. 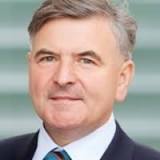 He has written and edited a number of books including Order Ethics or Moral Surplus: What Holds a Society Together? (Lexington, 2015), Experimental Ethics (co-editor, Palgrave, 2014), Handbook of the Philosophical Foundations of Business Ethics (editor, Springer, 2013). He has published numerous articles on various aspects of business ethics, general ethics, political philosophy and philosophy of economics. He has a particular interest both in experimental studies as well as in the role of competition for ethics. He founded the Munich Lecture in Business Ethics series and serves as a member of the Ethics Advisory Board of the European Medical Information Framework and of the Advisory Council of the Bavarian School of Public Policy. Prof. Dr. Christoph Strosetzki actively participates in several research networks involving the depiction of power in the seventeenth century, among others the prestigious network Autoridad y poder en el Siglo de Oro (Authority and Power during the Golden Age), in which many prestigious universities take part (Oxford, Sorbonne Nouvelle, Toulouse-Le Mirail, Trento, Firenze, Roma Tre, Craiova). He is also an expert in one of the main figures of the Spanish Golden Age, Pedro Calderón de la Barca.